This joint goes hard. I don’t have anything else to say about it, just hit play and trust me. I f*** with this. The Chicago music scene is really flourishing as of late, and I couldn’t be happier. 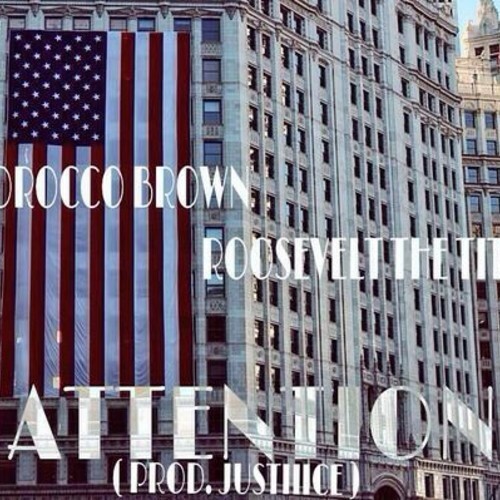 Peep this new young gun Morocco Brown talk about how empty these Chicago streets will leave you. 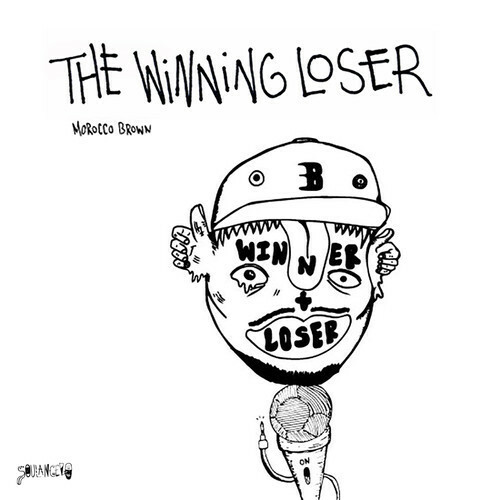 If you like the song, you should check out the entire project The Winning Loser here.